At Lammers Construction Services, we specialize in older home renovations. We have more than 30 years of experience in all phases of home renovations, from home maintenance to whole house renovations and additions. Lammers Construction Services strives to make any home renovation project go as smoothly as possible. We value the trust that our customers have in our ability to complete a project successfully and take great pride in our work. 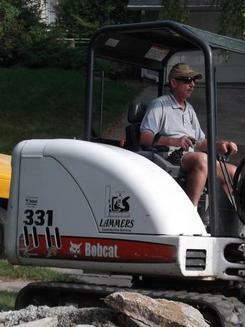 Copyright © 2011 Lammers Construction Services. All Rights Reserved.